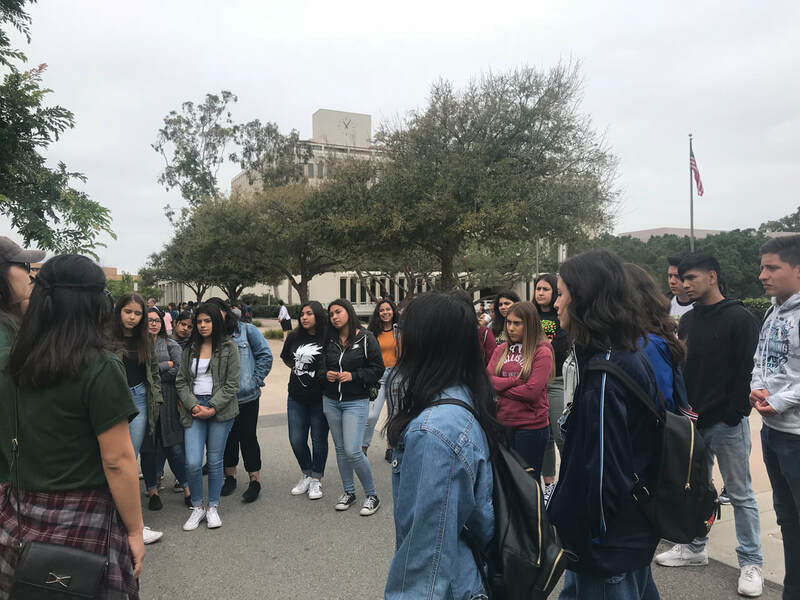 Shadow Day is an event where we bring our Central Valley students to UCLA and give them the opportunity to experience “a day in the life of a UCLA student.” This is a two day event that occurs during the month of May. Friday is spent on the UCLA campus and in the nearby community of Westwood. 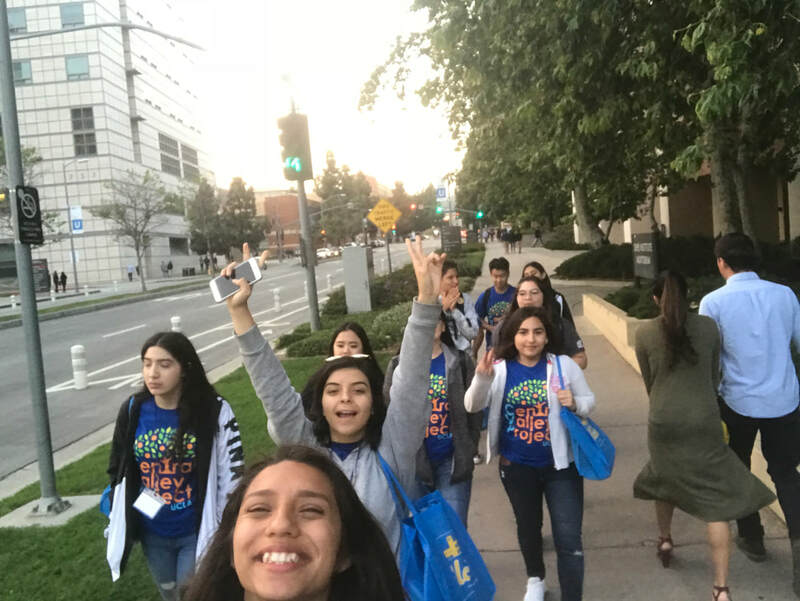 In the morning, students are matched with current UCLA students based on educational interests and CVP students “shadow” the UCLA volunteers by going to class with them and accompanying them in their routine activities. In the afternoon and evening, students get a chance to explore the campus, attend workshops from various campus organizations and interest groups, and see student performances in the evening. The students spend the night in the dorms with UCLA students. 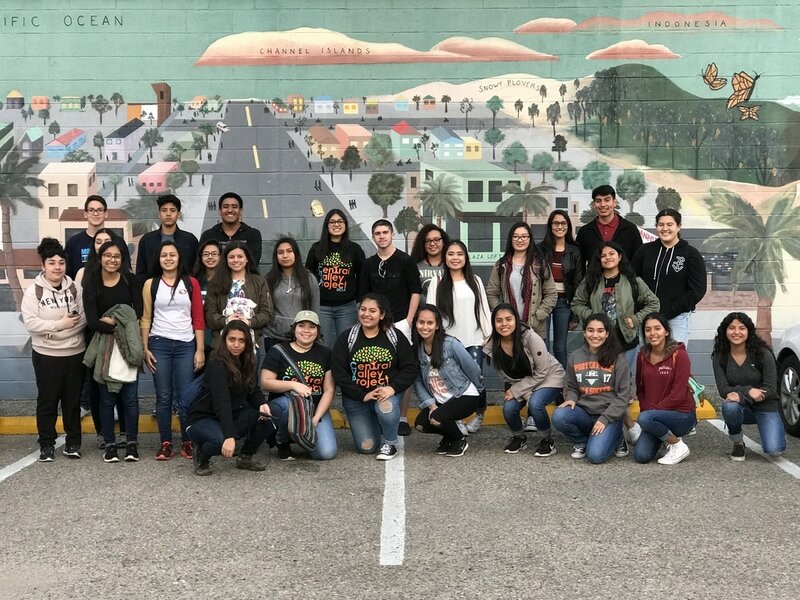 On Saturday, we take students out to the city of Los Angeles and choose an activity to engage in, such as visiting a beach, museum, or other L.A. landmark, before returning home. 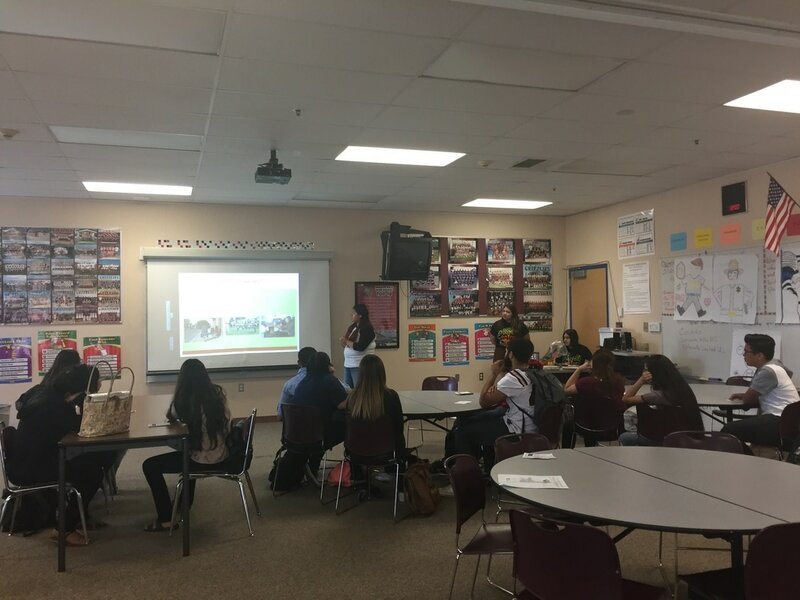 CVP exposes students to educational opportunities outside of the Central Valley by taking students on two different college field trips. Past institutions we have visited include Stanford, UC Santa Barbara, UC Davis, and UC Irvine. 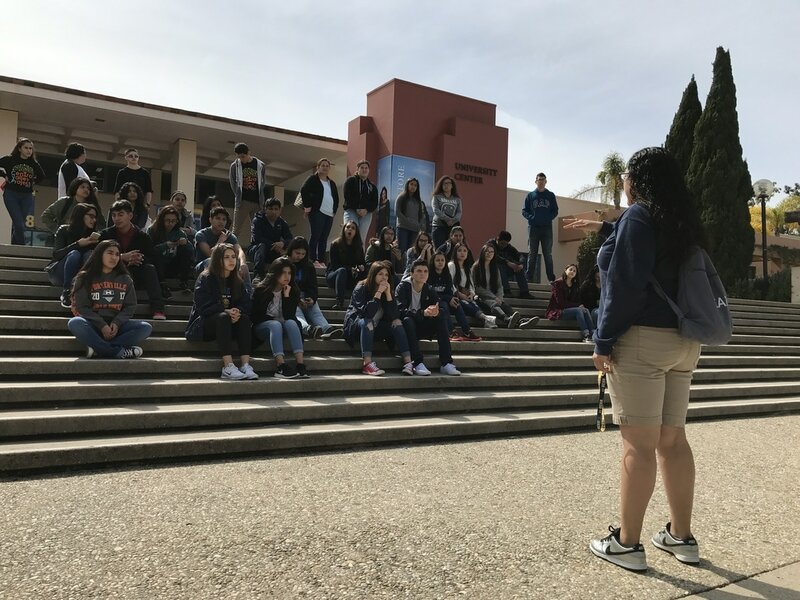 Parents are invited to attend these trips to demonstrate support for their student’s pursuit of higher education and to learn more about college life. CVP recognizes the vital role that parents have in their children’s education. We are also cognizant that many of our students’ parents are low-income, immigrant farm workers. These factors prevent parents from assisting their children with schoolwork and/or college readiness. 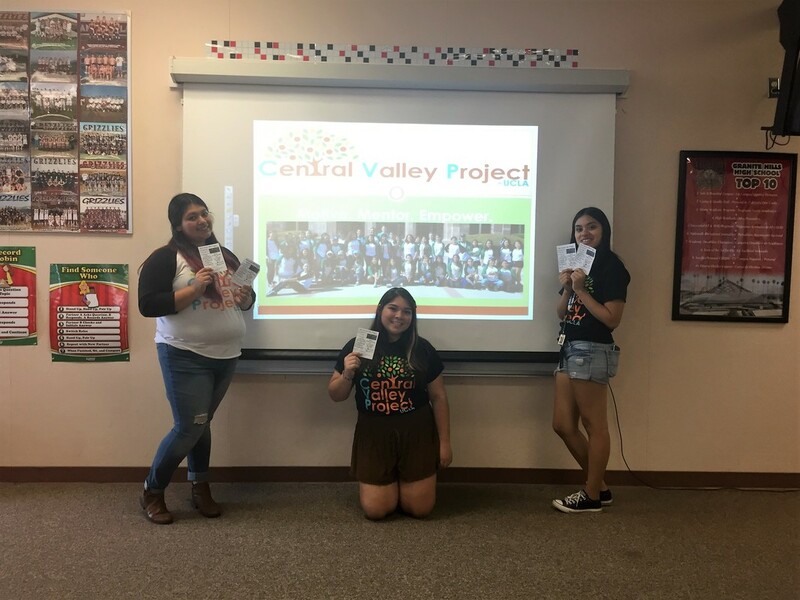 In order to address this, CVP coordinates two Family Events throughout the academic year to provide parents with information on postsecondary opportunities and the academic progress of their student. 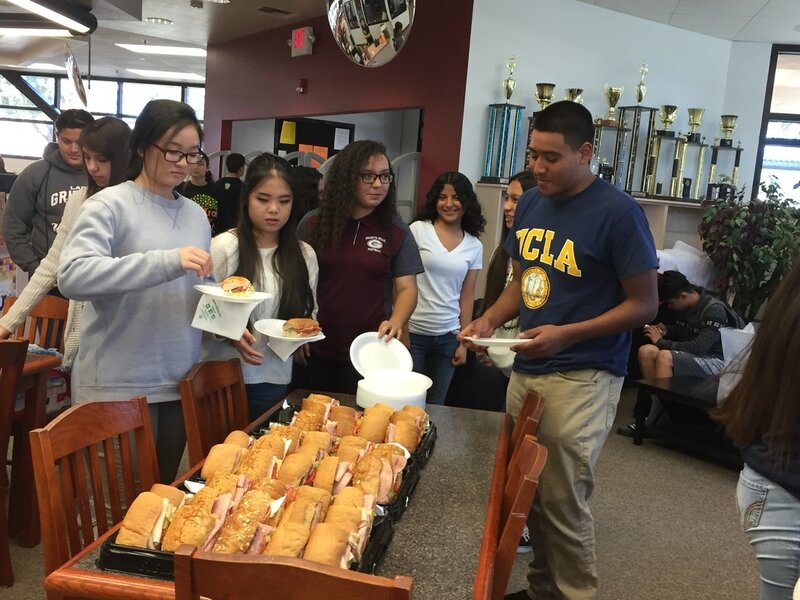 The End of the Year Banquet occurs during the month of May. 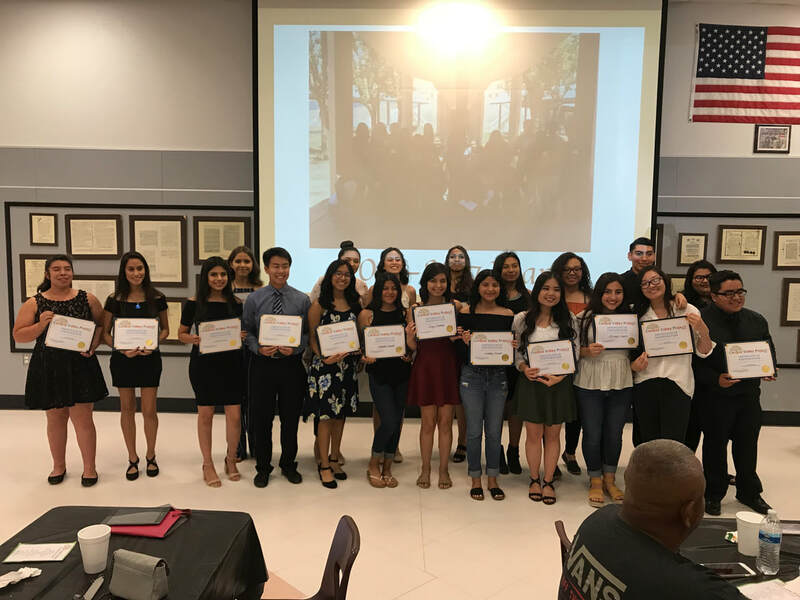 This ceremony brings together our students, parents, community leaders, and CVP mentors to highlight the work and improvement of our students throughout the year. We also present scholarships to students who have been active members in our project, intend to pursue higher education, and demonstrate financial need. 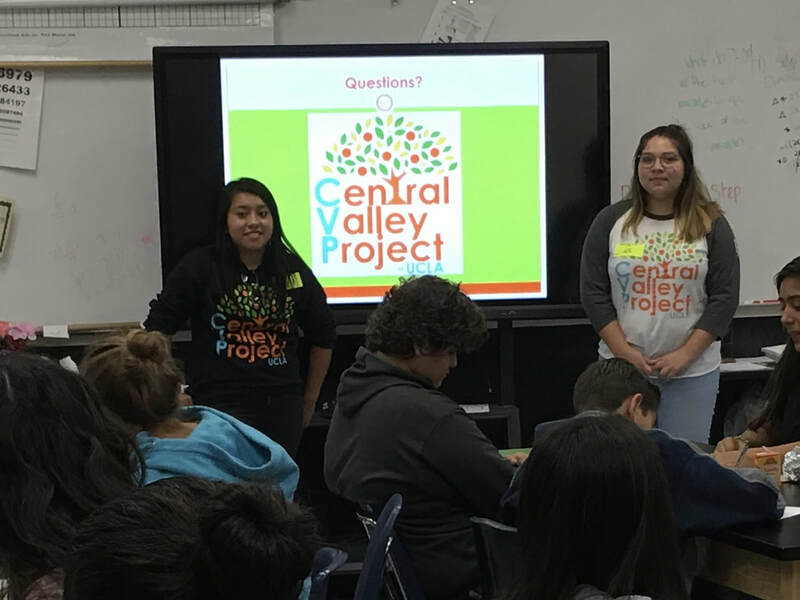 At the beginning of every academic year, CVP mentors recruit high school students from the communities and schools we service to join our organization. 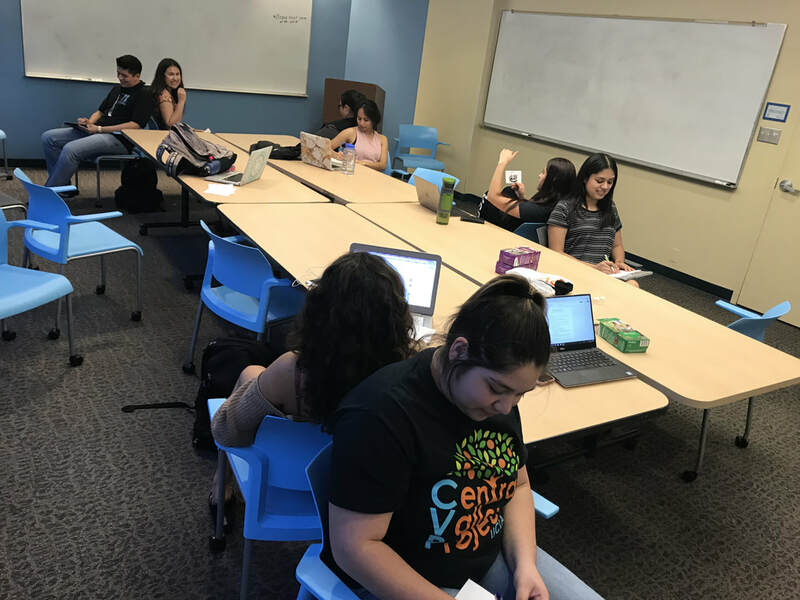 These events introduce students to the educational services we offer as current UCLA students and provide interested students with an overview of our biweekly site visitations, expectations, and requirements. 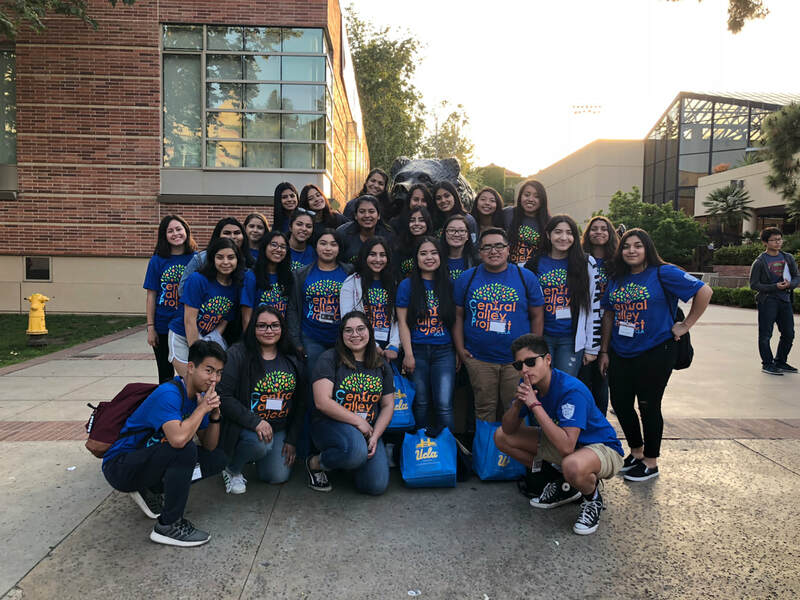 ​CVP mentors participate in various fundraising opportunities at UCLA to raise money for scholarships to award our most active students with. 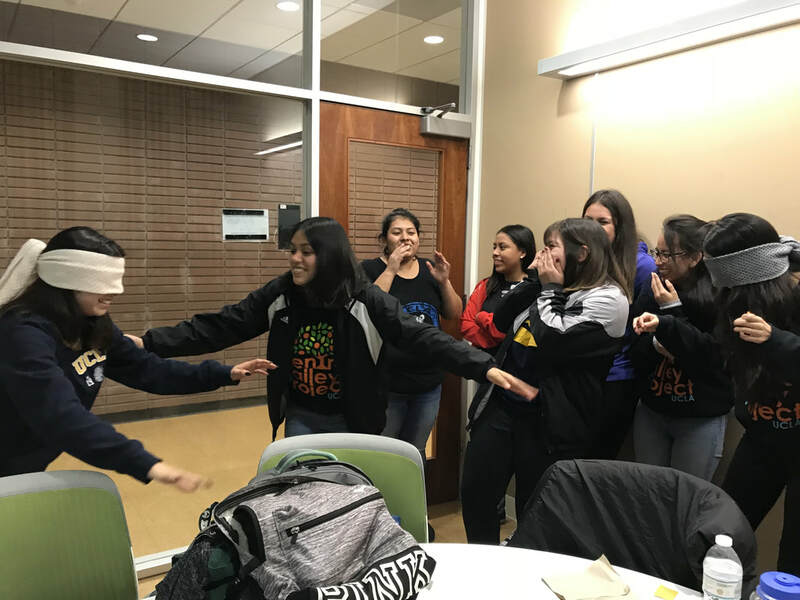 ​CVP staff members and mentors engage in team-building activities and leadership development workshops at UCLA. These day-long retreats are intended to strengthen team relationships and enhance the curriculum, activities, and workshops of our biweekly site visitations.